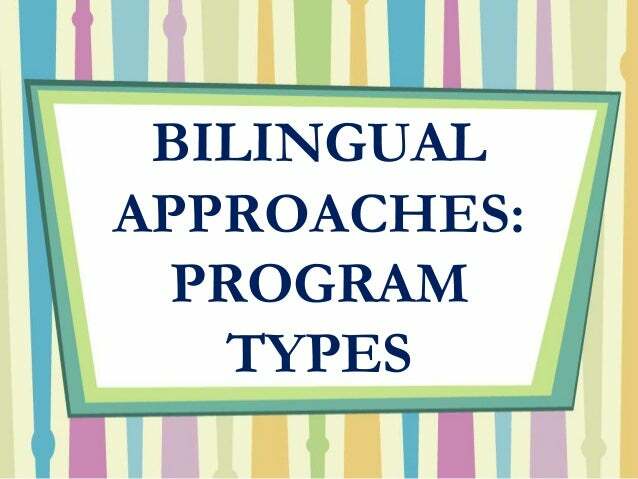 Archive by Category "bilingual education"
Being able to speak multiple languages can be a blessing, and it can be a challenge when it comes to education. In Gadsden and other communities, the challenge moving forward will be to build bilingual programs that strike the right balance between acceptance and support—valuing non-English speakers while also recognizing that they might need extra help and resources. 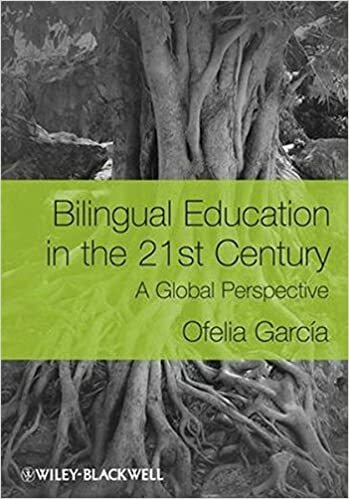 Generally, it can be said that there is widespread acknowledgment of the need to improve English competence in the population, and bilingual approaches, where language is taught through subject content, are seen to be the most effective means of attaining this.